Facebook is the largest social network in the world with over one Billion registered users. More and more present in the social interaction, it mobilizes the attention of millions of people every day. Facebook, through its advertising platform, can target very precisely all the users who are potentially interested in your products or services according to specific criteria (age, gender, city, interests, relationship and professional status). A well optimized visibility allows for very good return on investment. 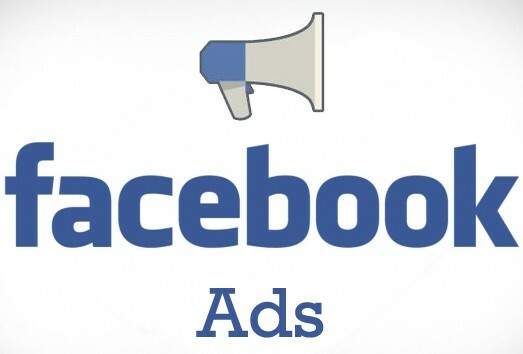 Why to Advertise on Facebook? Position yourself in the eyes of millions of people every day and quickly increase website popularity and traffic.